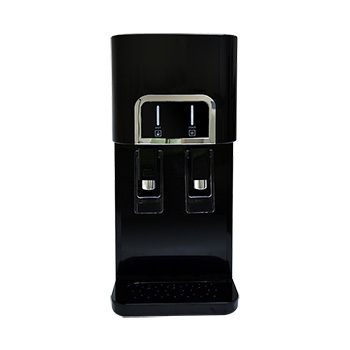 Introduced in 2018 - an Exceptional Style for your Drinking Water! 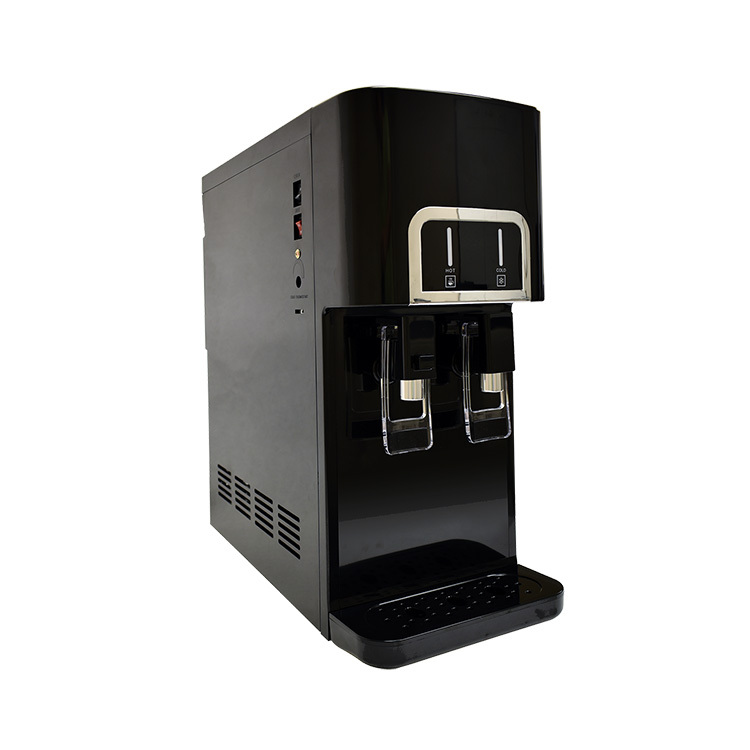 This Filtered Water Purifier is the smallest counter top unit with hot, cold and ambient function on the market today. 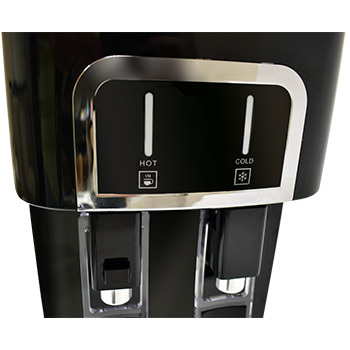 The first intelligent drinking water system, it is equipped with an LCD display screen that tells you the temperature of the hot or cold water (which is also adjustable), tracks how many gallons/ liters/ days have gone by since it’s last filter change. 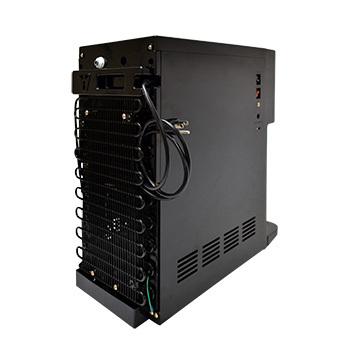 The FW-650 water cooler has a built-in 4 stage , state of the art, filtration system. 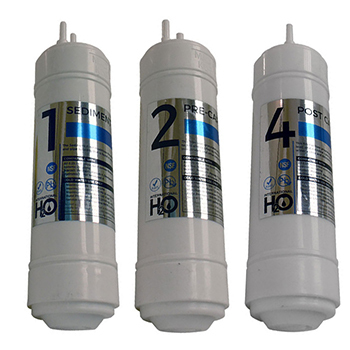 This unit can also be setup with an EXTERNAL 4 stage Reverse Osmosis filtration system (available in 50 & 180 GPD) which can be located under a kitchen sink or inside a cabinet. 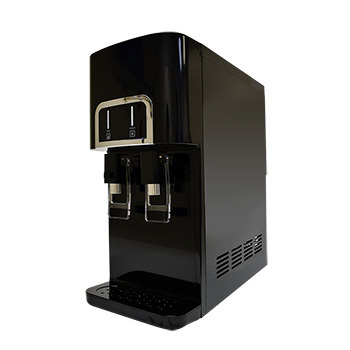 Beauty and elegance, cutting edge design, superb filtration technology and high end components - all combined into one exceptional product! 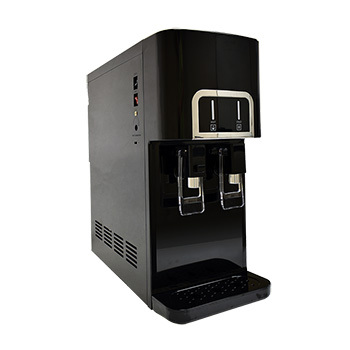 Guaranteed quality, reliability and easy serviceability from this excellent drinking water cooler. 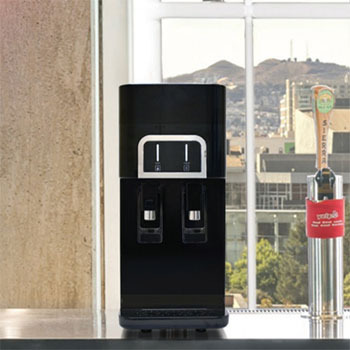 The 650 is truly the World’s most advanced counter top, point of use water cooler around!